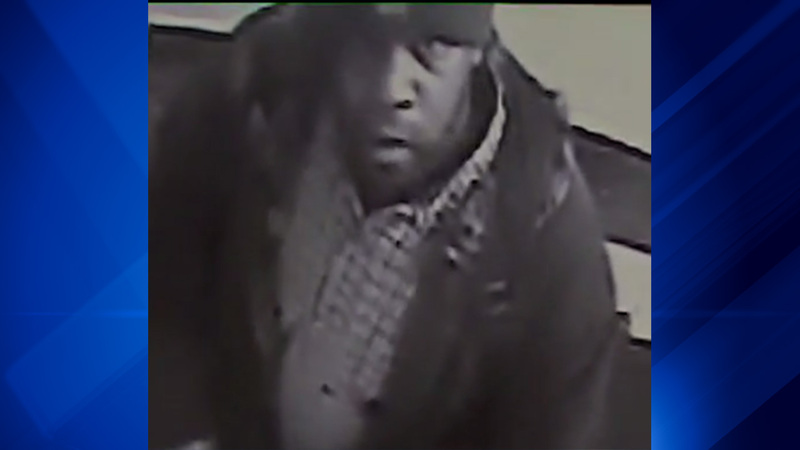 CHICAGO -- Chicago Police are searching for a man who burglarized a Gold Coast neighborhood apartment as a woman slept earlier this month on the Near North Side. About 3 a.m. Feb. 5, the man opened the woman's unlocked apartment door in the 1000 block of North Clark Street, went inside and took cash and several credit cards, according to a community alert from Area Central detectives. The suspect was described as a black man between 5-foot-10 and 6-foot, 180 to 200 pounds and wearing an Adidas backpack, police said. He was captured on surveillance video. Anyone with information is asked to call detectives at (312) 747-8382.